‘Z’ is last - but not in this poem! Letters take thought and patience to grow 'em. and may have tantrums if not in first place. to find that lone ‘Z’ which was meant to be last. and wonder at one point if ‘Z’ had been cursed. 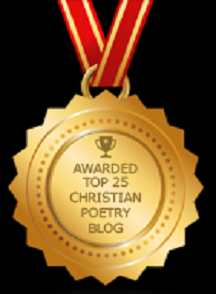 But ‘Z’, in this poem has gotten first place. Hopefully that puts a smile on its face! the last will be first and won’t be surpassed. Now here is a secret so keep your eyes peeled. Just maybe you’ll find every letter revealed. but this time - in last place - you'll find letter ‘A’. Every letter can be found in this poem. for on the way they had discussed with one another which of them was the greatest. "If anyone wants to be first, he shall be last of all and servant of all." and whoever receives Me does not receive Me, but Him who sent Me."